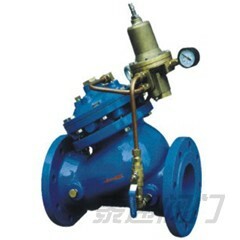 Hydraulic control valve - Shanghai Taitong Valve Co., Ltd. 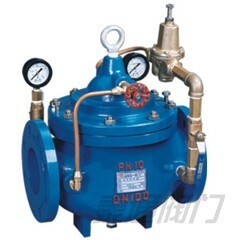 Hydraulic control valve and direct the oil from the time it leaves , the pump until it starts on its return to the reservoir in a hydraulic circuit. 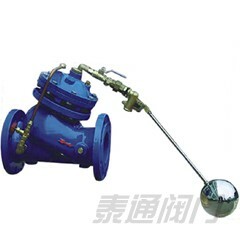 The relief valve is almost always the first one encountered by the oil after it leaves the pump. 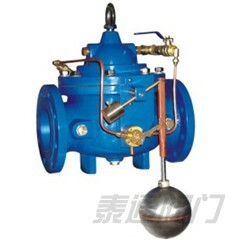 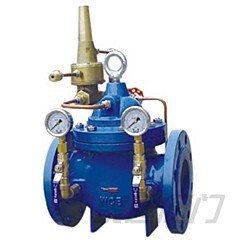 From that point on throughout the circuit, the type of valve employed depends upon the design of the circuit. 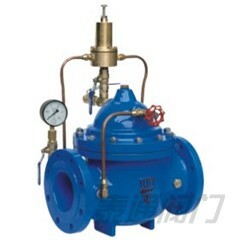 In a very simple circuit the second and only other valve used will probably be the master control valve. 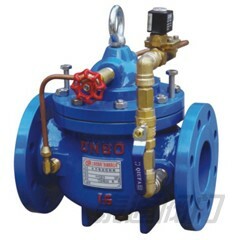 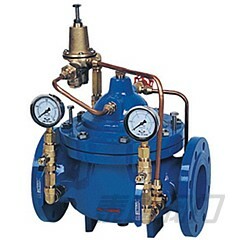 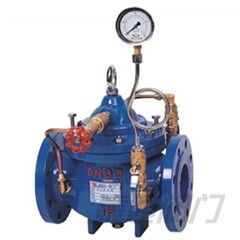 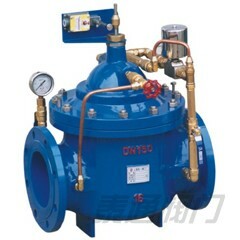 In a complex circuit the oil may flow through a sequence valve, master control valve, reducing valve, flow control valve, check valve and several others before it finally returns to the reservoir. 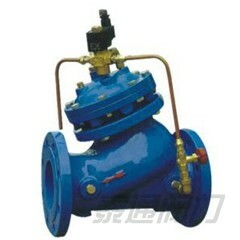 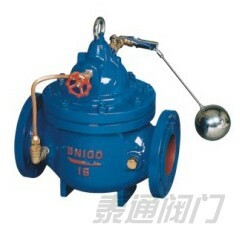 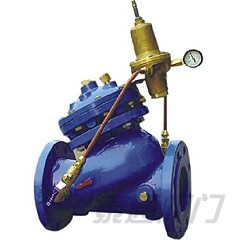 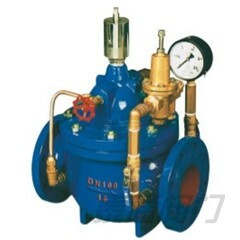 We can manufacture and supply Hydraulic control valves according to your requirements，please feel free to contact us !